We are sorry for our divingguests, we are not operating our own dive center anymore, but we can highly recommend the long time experienced “Lanta Fun Divers” Which offers the same professional high quality service as you used to have. 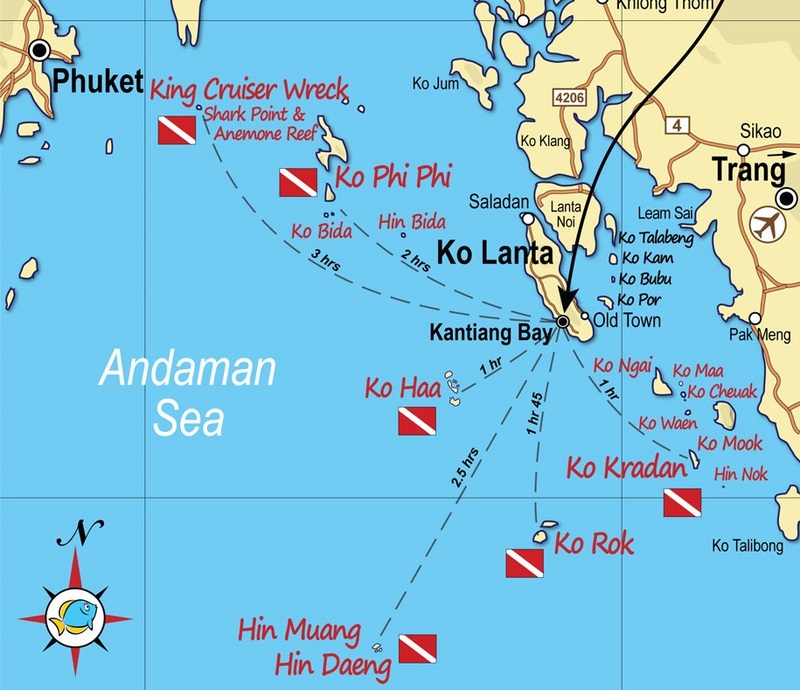 Diving in the Andaman Sea just off Koh Lanta is an unforgettable experience. 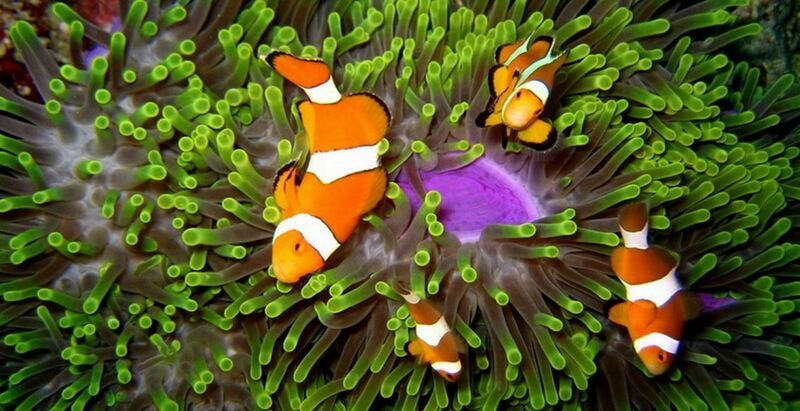 Located around stunningly beautiful tropical islands, the dive sites around Koh Lanta are home to vibrant and colourful corals, and boast an abundance of tropical fish-life. From macro critters to majestic manta rays - the surrounding dive sites will leave even the most seasoned diver breathless.